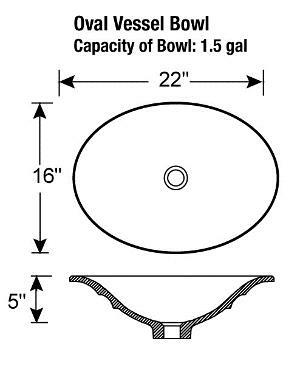 A soft oval shaped vessel bowl, with versatility. Can be used in the powder room, or to add a unique look in the master bath. 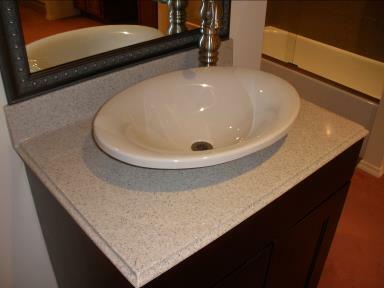 The vessel bowl can be flush mounted, 2″, or 3 1/2″ off of the vanity top surface.